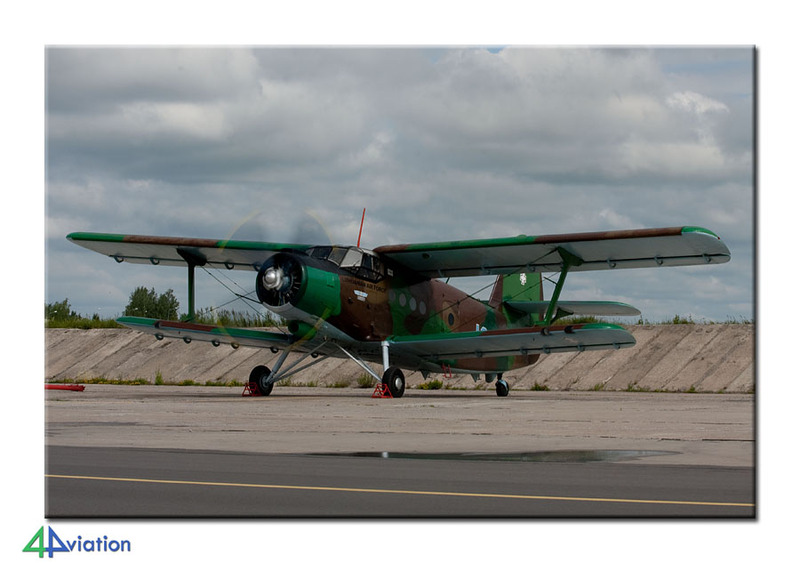 Two small but very interesting Air Forces were visited in 2010: Lithuania & Latvia. Two ‘new’ countries that turned out to be very friendly and welcoming. Please find a full report here. After a long period of preparations, we received the green light for visiting both Latvia and Lithuania in May 2010. 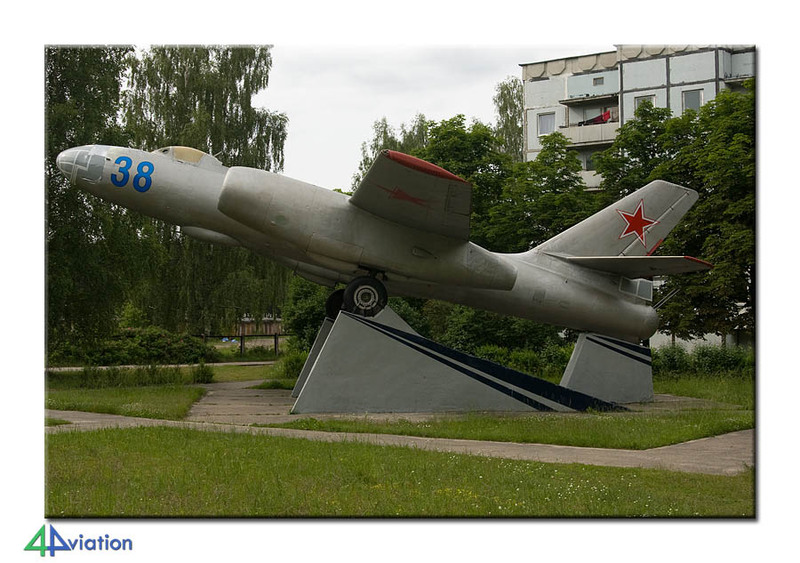 Seven aircraft enthusiasts found time to visit these interesting destinations. The group left Schiphol for Riga on Sunday 20 June 2010. Upon arrival we found out that our rental van was parked close by the museum, so we could directly drop off our luggage. Although the museum is not open on Sunday, we made prior arrangements to visit it anyway. 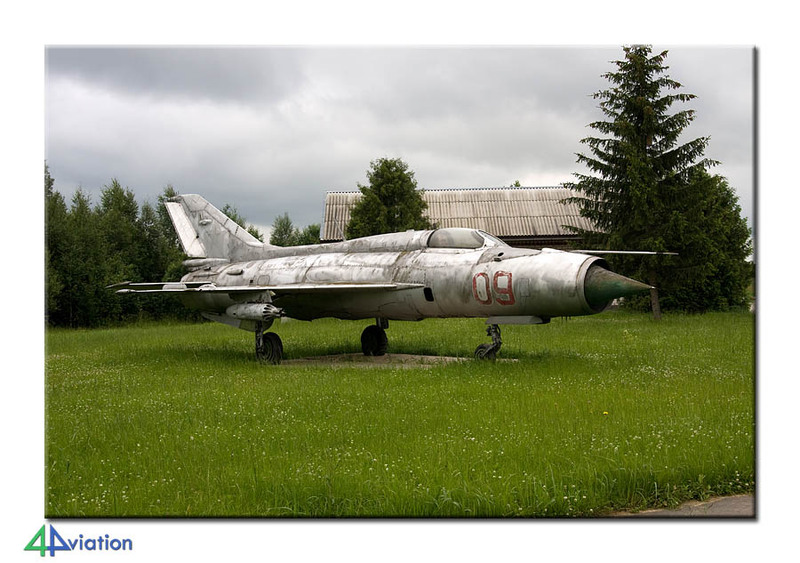 Highlights in this museum are the Tu-22M, Mi-6 and MiG-29 in Russian Air Force colours. After the visit we headed for Lithuania. Along the way we made a short stop at Jelgava, but we could not enter the airfield due to language problems. 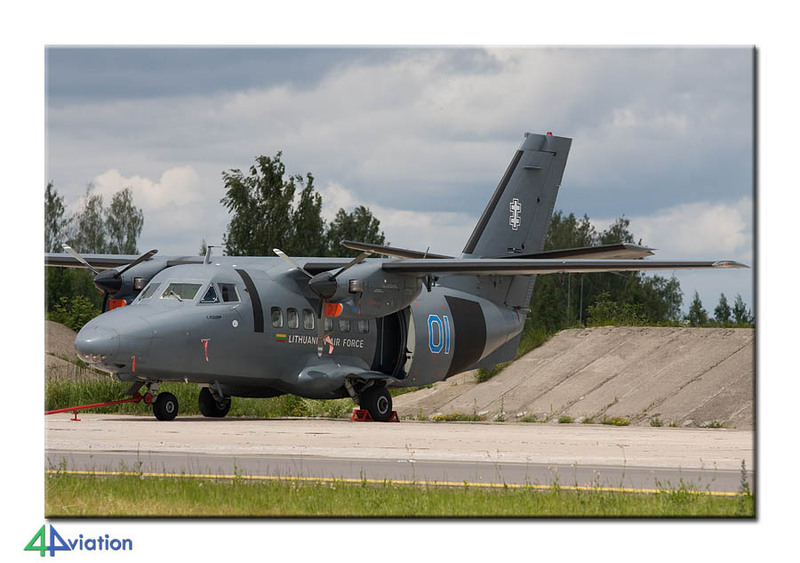 On Monday our first visit to the Lithuanian Air Force was planned. It was made clear at the briefing, with the Base Commander and the PRO of the Polish AF detachment, that no flying activities were planned that day. This gave us the opportunity to photograph all aircraft on base. 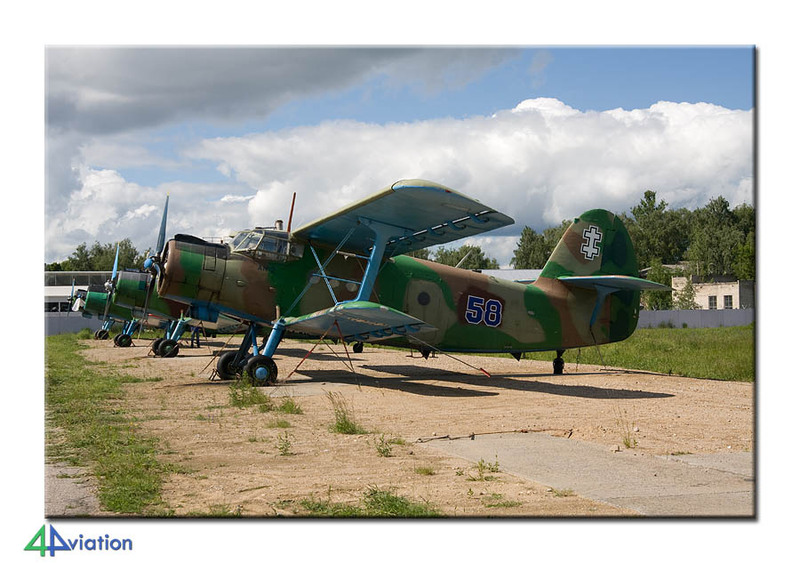 Highlights were the operational Yak-18 and Yak-52s, recently acquired from the inventory of the (former) National Guard. In the afternoon we paid a visit to the SAR-detachment at Nemirseta. This is a small base were normally nothing can be seen from the outside. 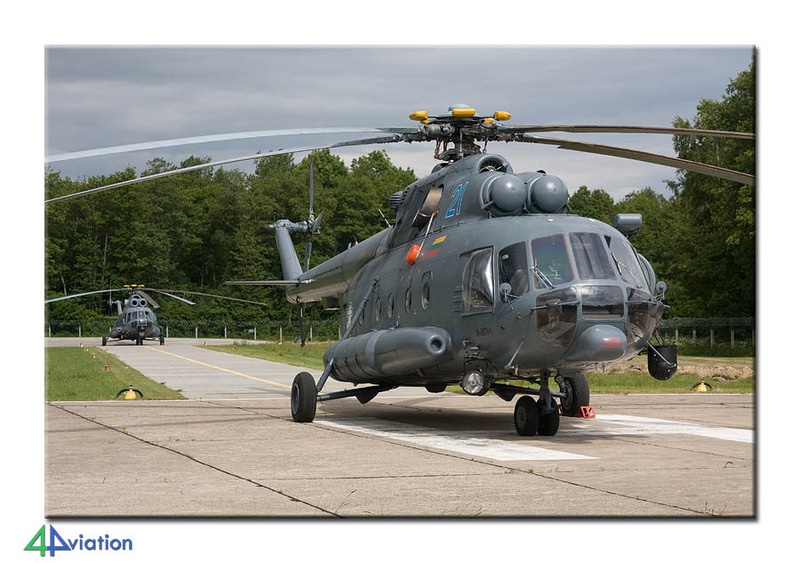 When we arrived, personnel had already pulled out both Mi-8s present. We were able to photograph both under a beautiful sun. After visiting some smaller airfields, and even doing some ultra light flying, we arrived back at the hotel. Tuesday, we visited Šiauliai-Zokniai for the second time. 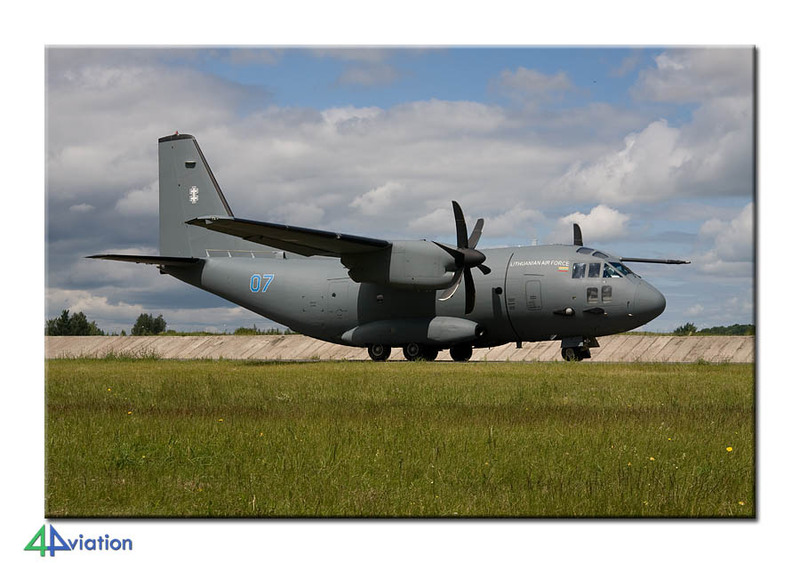 Today flights were planned with a Mi-8, C-27J and the very interesting An-2. 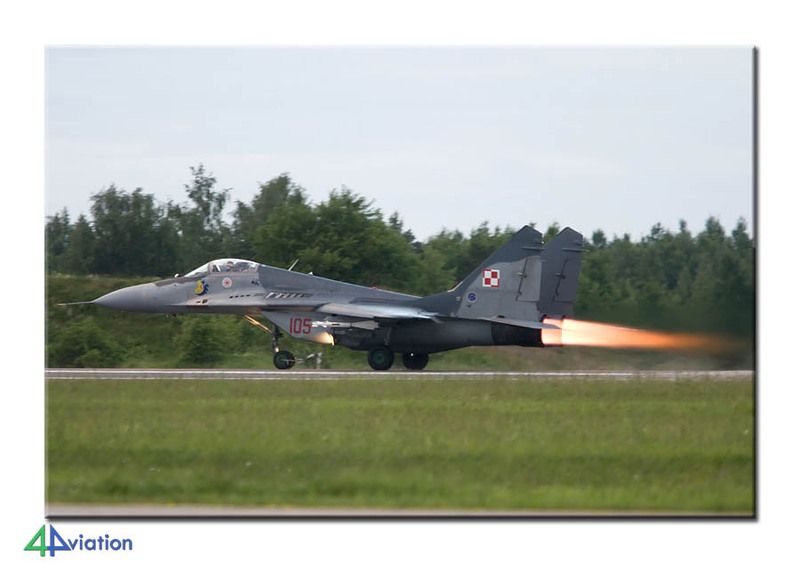 Later that day, in the evening, flights were planned for the Polish MiG-29s. 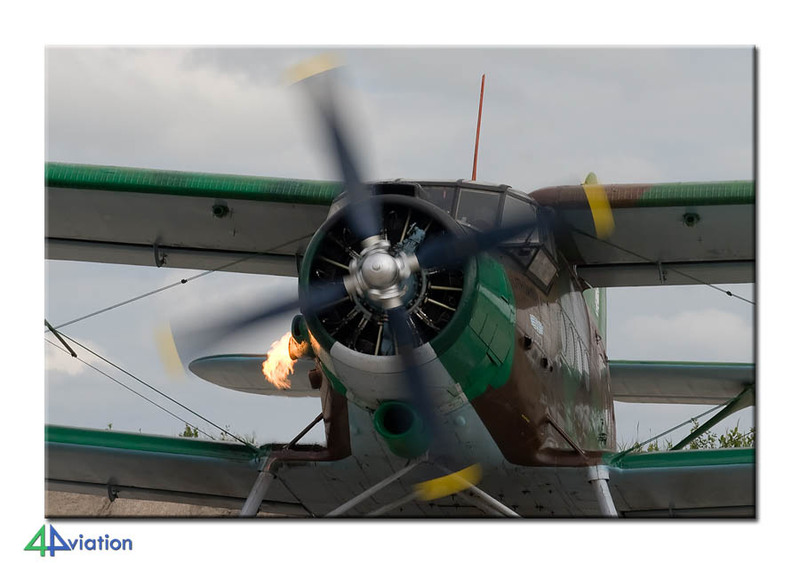 The group used the morning to photograph the flying aircraft, with the smoke surrounded start up of the An-2 as a highlight! The weather was better than Monday so we could photograph all types in the sun, with help of our very cooperative guides. In the afternoon we visited the Polish Air Policing detachment, where we could photograph the MiG-29 that was prepared for us. At the end of the afternoon we said goodbye to our guides and had a dinner in the city. Just before 21.00 we reported back at the base to watch the night flying. 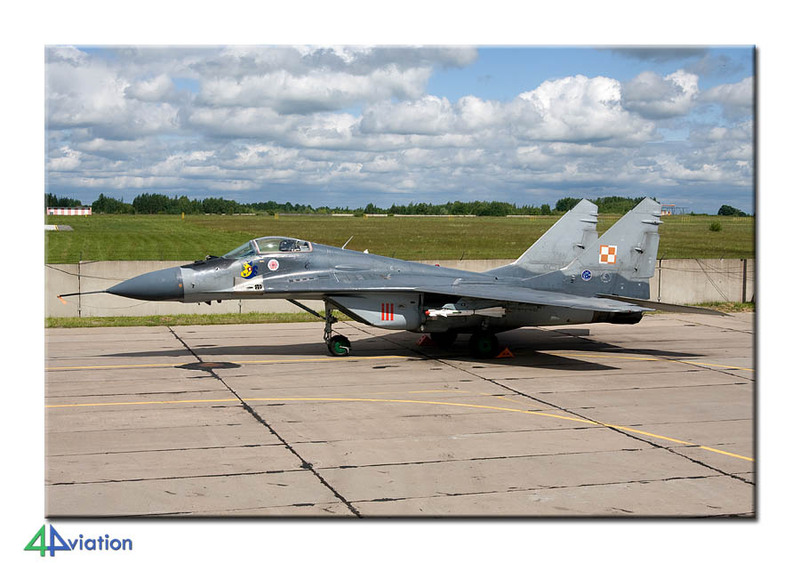 At 21.15 the ‘alarm’ rang and just 12 minutes later the MiG-29s were on the taxi track. The fading light made the afterburner look very good on the pictures! 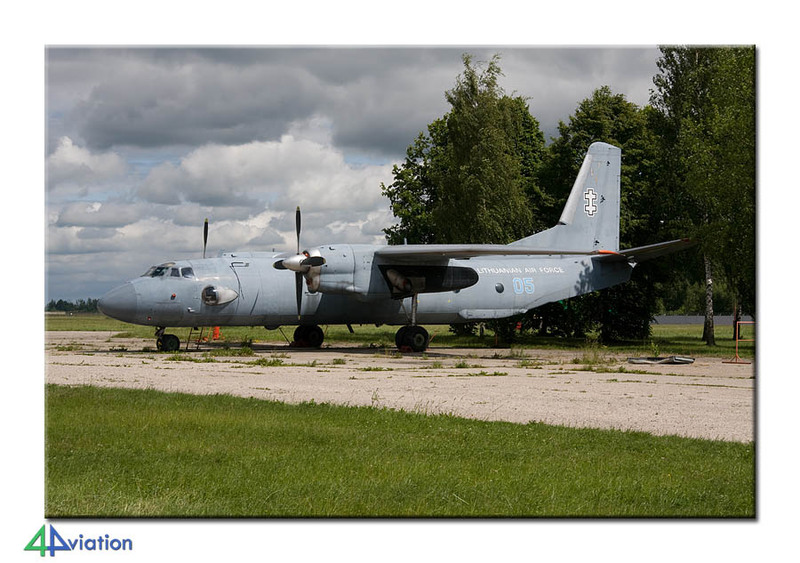 The group started the Wednesday (23 June) in the Aviation Museum at Kaunas, were a MiG-21 and An-26 can be found amongst others. 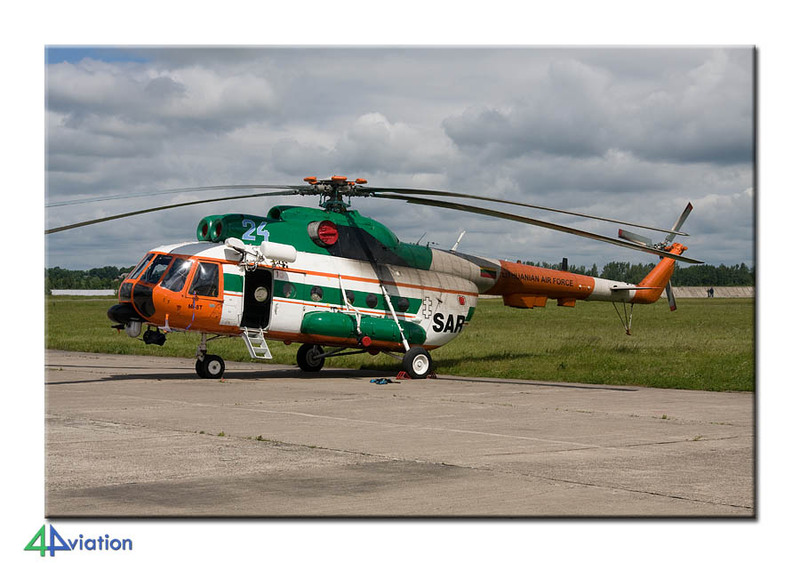 After that we had a visit with the SAR detachment at Kaunas, where the single Mi-8 was put outside for us. Also, Helisota was visited where we given an interesting tour of the facilities. 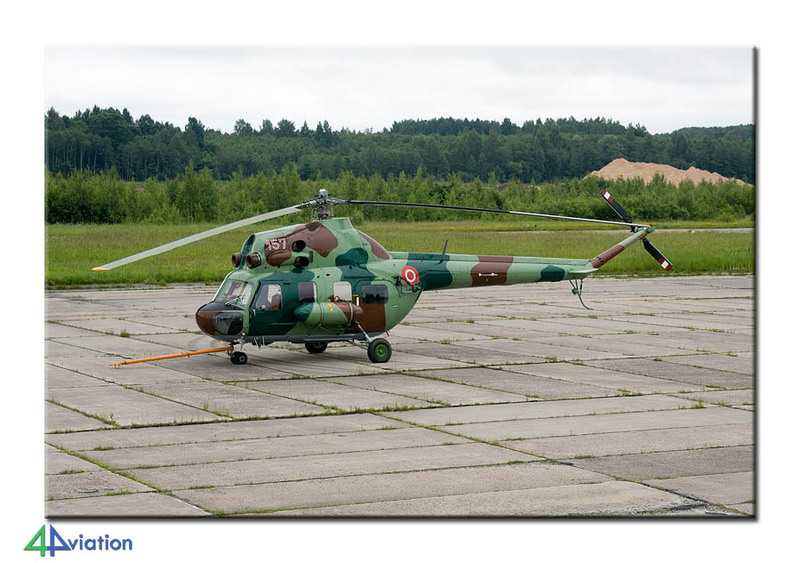 We were able to see some Latvian and Bangladesh Air Force Mi-8s in the factory. Our fourth location of the day was also an interesting one: the Lithuanian Border Guard. During the relaxed visit we were able to see and photograph all aircraft in their inventory. 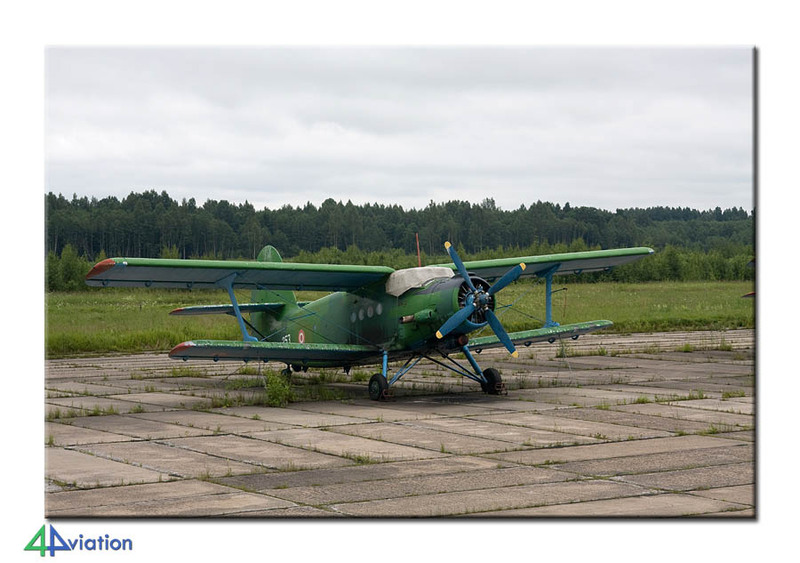 The day was rounded off at Kyviškės where we found a PZL104 in military markings. 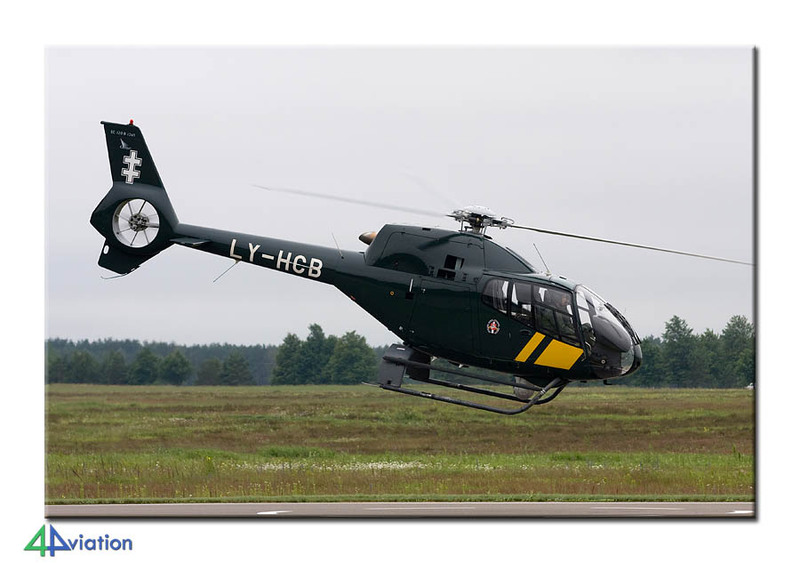 Friday was our last visit, this time to the Latvian Air Force at Lielvārde. With the very cooperative staff at the base we were able to seen and photograph all aircraft in their inventory. Highlight was the operational Mi-2, soon to be back in the air. In the afternoon and on Saturday (26 June 2010) some of the group went city hopping in Riga, while others visited some more locations for Wrecks & Relics. Just after 6 PM on Saturday the group returned safely back in the Netherlands.